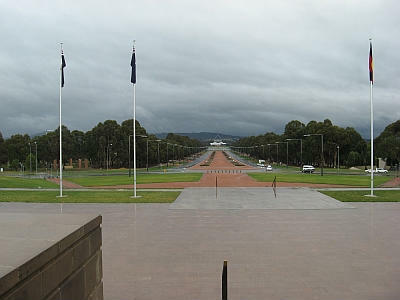 The Australian Capital Territory (A.C.T) lies in the valley of the Molonglo River, some 2400 square kilometres of land.The site was a meeting place (Canberry) for the Ngunnawal and Ngario people who hunted and lived in the area from Autumn to Spring. Lake Burley Griffin was created in 1965 and it was then that the building began with the National Library in 1968, High Court (1980), National Gallery (1982), The Mint (1965) and the new Parliament House in 1988. The A.C.T. 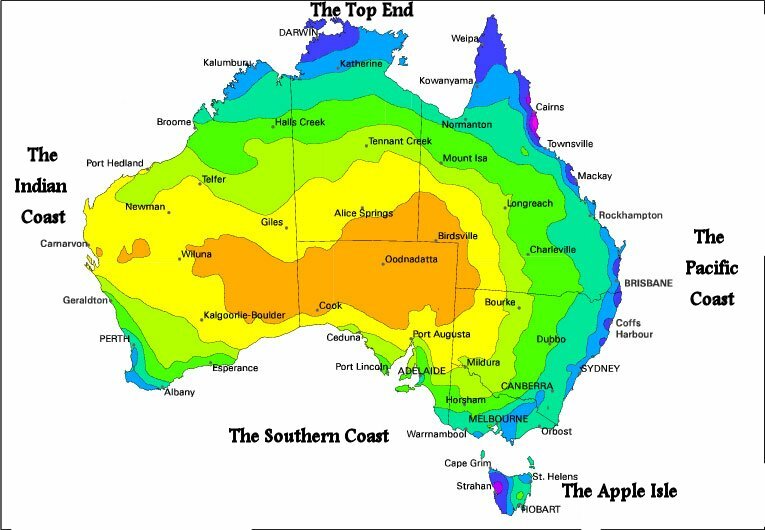 prides itself on being able to present a taste of every part of Australia. The Territory experiences all the seasons and revels in taking full advantage of that aspect.